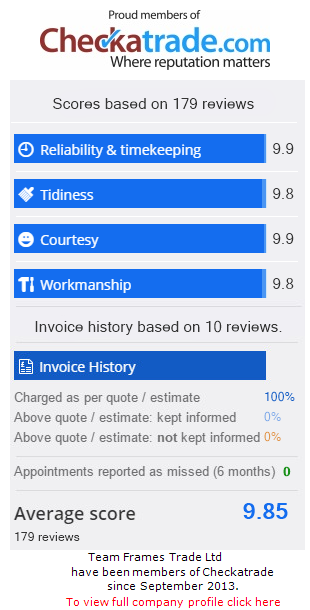 We have grown to become a team of highly experienced installation professionals, who are passionate about the company values of honesty, trust and efficiency – all of our staff consistently provide the best level of customer service possible. What’s more, we consistently invest in individual performance to ensure that our customers are receiving the highest standard of craftsmanship possible. 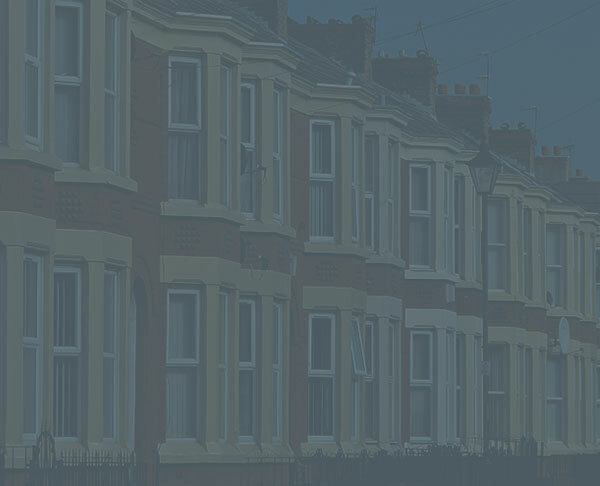 Whether it is our Directors, designers, surveyors, installers or operational support, all are fully trained and dedicated to pleasing our customers, whatever your home improvement requires. 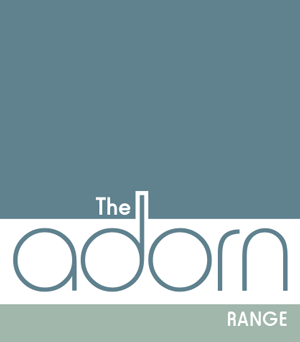 We are a company that is constantly progressing – we are always trying to find the best products available to add to The Adorn Range, and those that can help to transform your property. 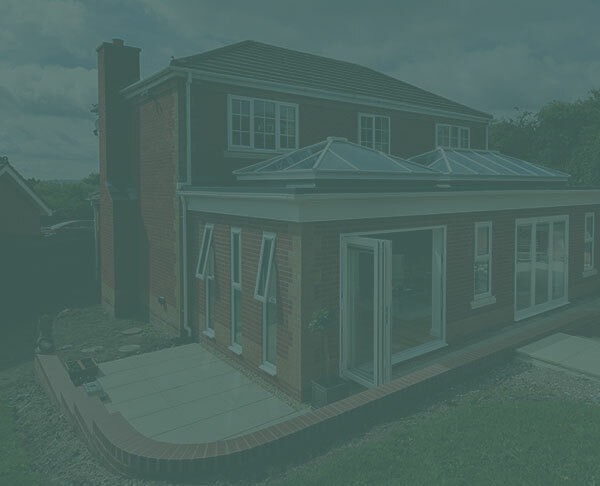 "I would wholeheartedly recommend Team Frames Trade – we are really pleased that we chose them for our folding doors/window in our kitchen extension. 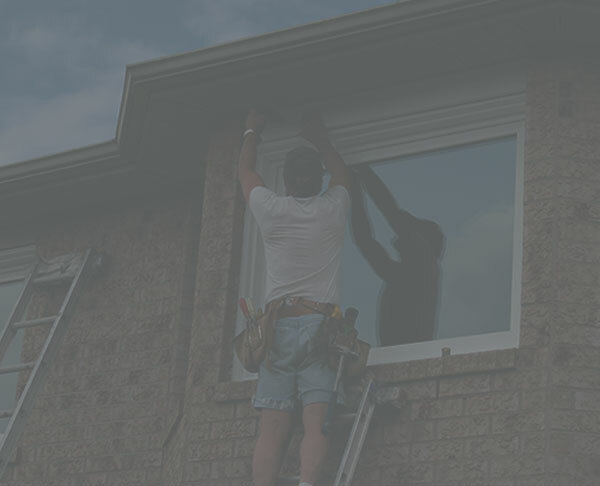 Throughout they were extremely professional in their approach - conversations with Jason in the office beforehand and with Steve in person when he came out to measure/quote for our job. On the install day the Team Frames Trade fitters were punctual, completed the job to time and tidied up afterwards. Subsequently there was an issue related to the doors (some rainwater finding its way inside). It transpired that this was nothing at all to do with the workmanship of Team Frames Trade – it was completely the fault of my builder – but Team Frames still came back and even rectified this problem even though it wasn’t even theirs! Such was their attention to detail and desire to do the job correctly that I cannot commend them enough. "